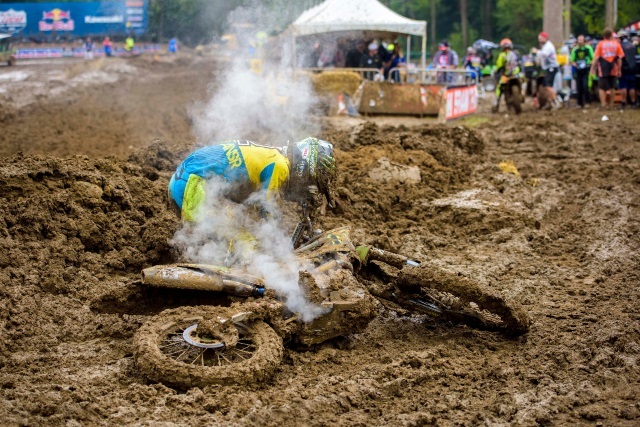 There might be several reasons to sell your dirt bike. The first reason being it has turned into a wrecked bike due to rough usage for years. Secondly, you are planning to buy a new bike and are falling short of some cash. Selling your motorcycle which serves no purpose can get you extra cash. Searching for the best way to sell a dirt bike. You can sell your motorcycle to individual buyers or to a motorcycle junkyard. You want to sell your dirt bike for top dollar. The best way to sell a dirt bike for top dollar is by selling it to online motorcycle buyers. The paperwork is a crucial part of selling your motorcycle. To prevent yourself from future liability you need to sell your motorcycle with proper documentation. 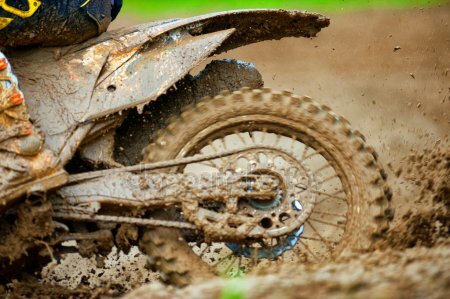 If you are unsure where to sell your motorcycle, visit The Bike Buyers and know the best way to sell your dirt bike. There are different ways to sell your dirt bike to earn extra cash. Your first choice is always to find potential buyers by putting your bike on sale. 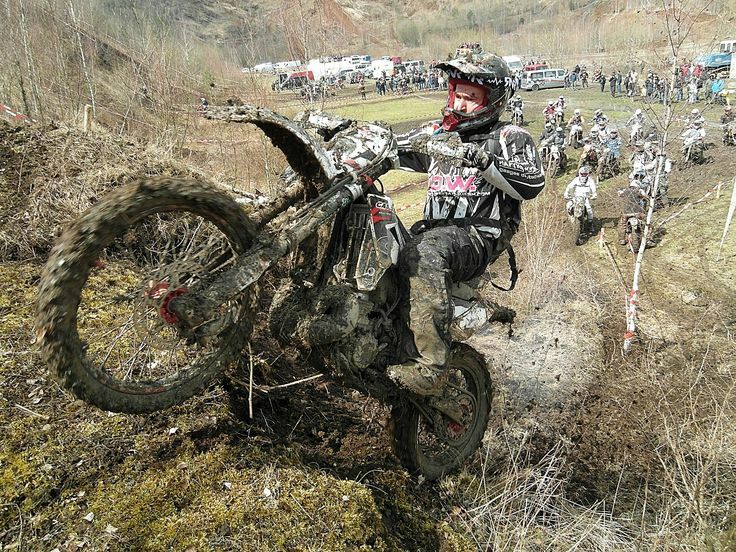 Many online channels have also begun to buy and sell old and used dirt bikes. Both the above methods do not give you a guarantee that you will find potential buyers. Also, it takes time to settle the deal with any single buyers out of so many. You cannot even expect top dollar for your dirt bike when you sell it privately. The best way to sell a dirt bike is selling it to online motorcycle junkyards. By online motorcycle junkyards, we mean companies that buy old and used motorcycles with an online presence. These online businesses are well established and have branches spread across the country. All you need to do is fill the online quote available and wait to receive your offer. Your dirt bike shall be picked free of cost within a day or two. You get paid for your dirt bike on the spot. The most important aspect of selling your motorcycle or any other vehicle is the availability of the paperwork. In order to get the best price for your dirt bike, you need to complete the paperwork in advance. The most important document required at the time of final sale is the title of ownership. You should always have the title of your bike. If you bought it from any previous owner you should get the title transferred in your name. The paperwork needed to sell your motorcycle is different for different states. Check the local DMV to get information about the required paperwork to sell your dirt bike in your state. If you sell your dirt bike with proper paperwork you will surely get the best price for it. The most desirable payment mode when selling your dirt bike is either cash or check. However, the better of the two is cash because there are no risks involved. The best part of selling your dirt bike to the bike buyers is you get paid on the spot. 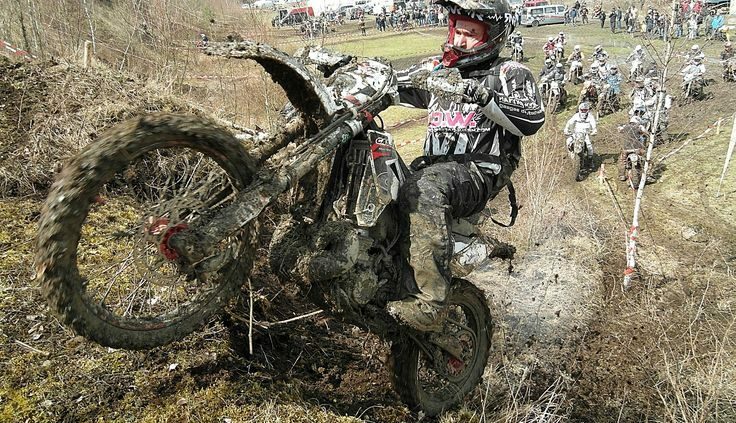 You must ensure you not only get paid for your dirt bike but are also released from any future liability. This way you have peace of mind and the process is also hassle-free. Sell your dirt bike for top dollar today.